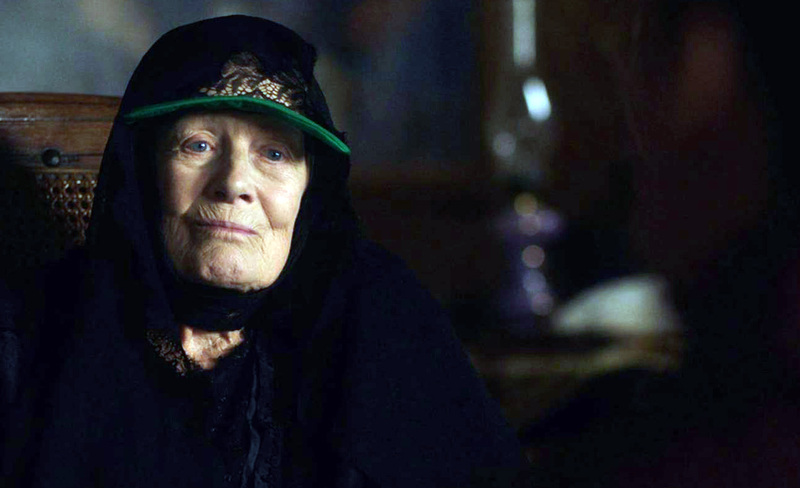 “The Aspern Papers” stars Vanessa Redgrave, Jonathan Rhys Meyers and Joely Richardson. 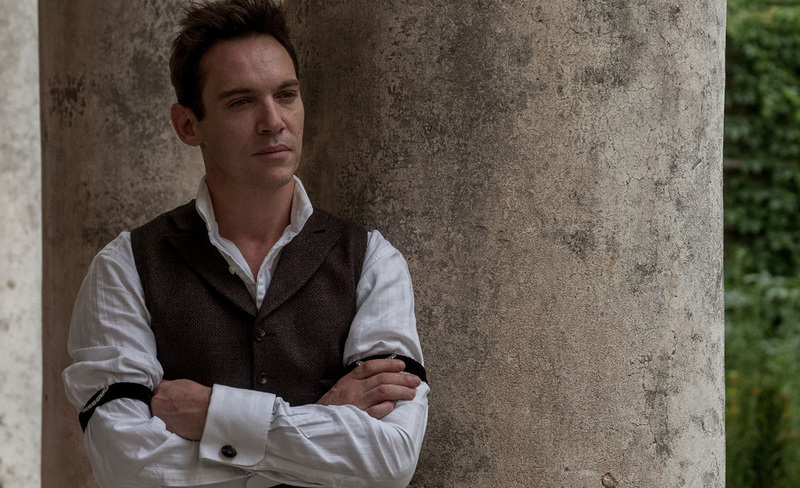 Based on Henry James’s 1888 novella and set in the late 19th Century, “The Aspern Papers” tells of an ambitious American editor Morton Vint (Jonathan Rhys Meyers) obsessed with the late Romantic poet Jeffrey Aspern and his short and passionate life. 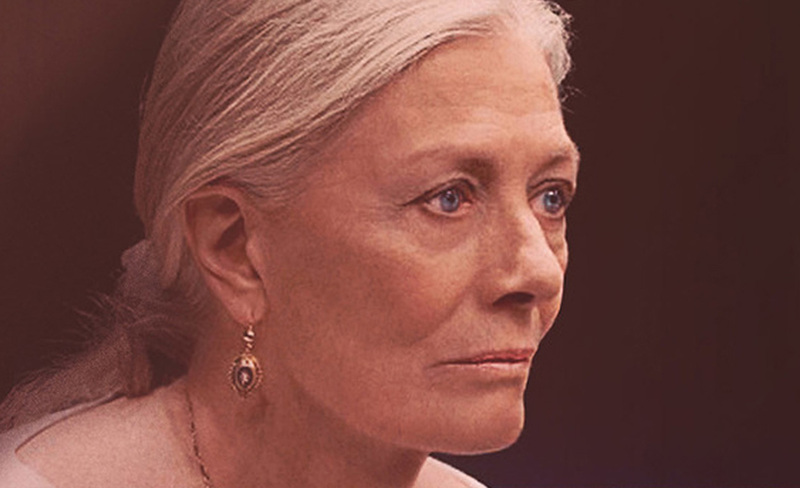 Driven to learn as much as he can about his “poet of poets,” Vint travels to Venice, determined to get his hands on the letters Aspern wrote to his beautiful lover and muse, the elderly Juliana Bordereau (Vanessa Redgrave). 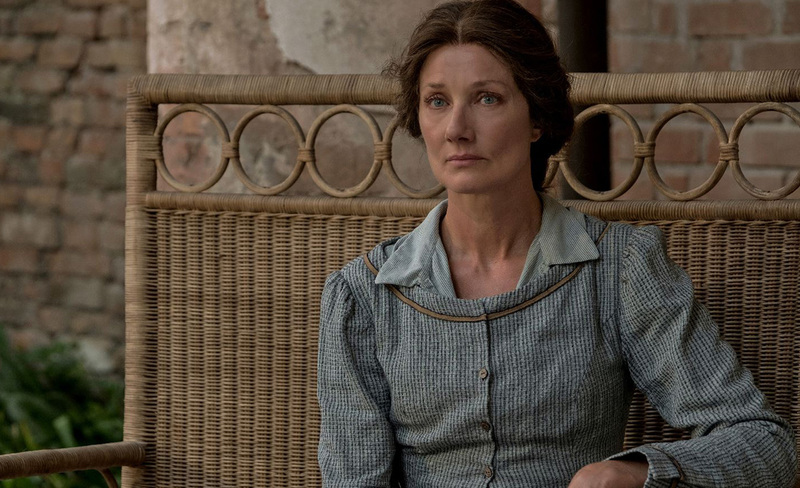 There he meets the suspicious elderly woman along with her quiet niece (Joely Richardson) in their grand but dilapidated palazzo. Assuming a false identity and initially concealing his true intentions, the editor ultimately charms the niece into helping him with his obsession. But when the niece presents him with a condition he can’t accept, the future of the papers and the mysteries they contain hang in the balance. As Venice was an inspiration to James, so has “The Aspern Papers” proved inspirational to a number of contemporary artists who have fallen under the spell of its alluring tale, if not the city at its center.